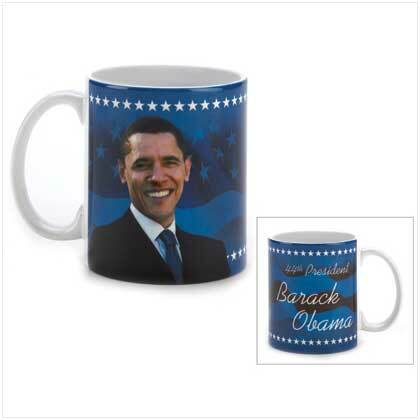 is proud to offer to its members special gift selections. featuring the President of the United States, Barack Obama. This is a cup to treasure. Limited supply, Once Gone, Gone!!!! 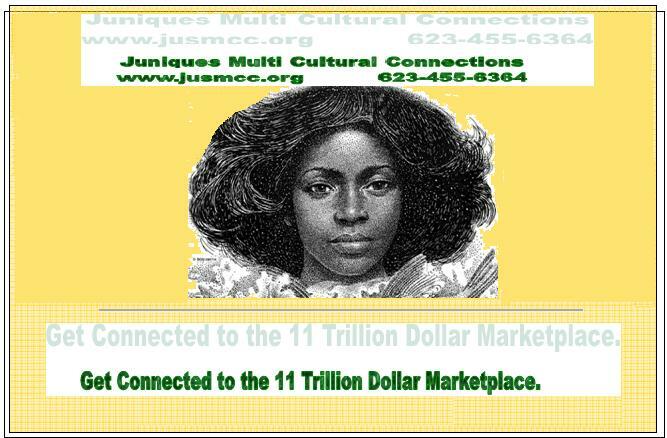 Don't have your JMCC membership?